440C is a kind of martensite stainless steel. 1)High hardness and good wear resistance, when polished, its disadvantage is the relatively large viscosity, and heat up quickly, but it is more easily polished than any carbon steel, with saw cutting much easier. 1)440C has the highest hardness of all stainless steel and heat resistant steel. For nozzles, bearings.440F: to improve the performance of 440C steel easy to cut steel. For automatic lathes. Martensitic stainless steel and alloy steel has the same characteristics of hardening by quenching, so you can get a wide range of different mechanical properties by selecting the grade and heat treatment conditions. 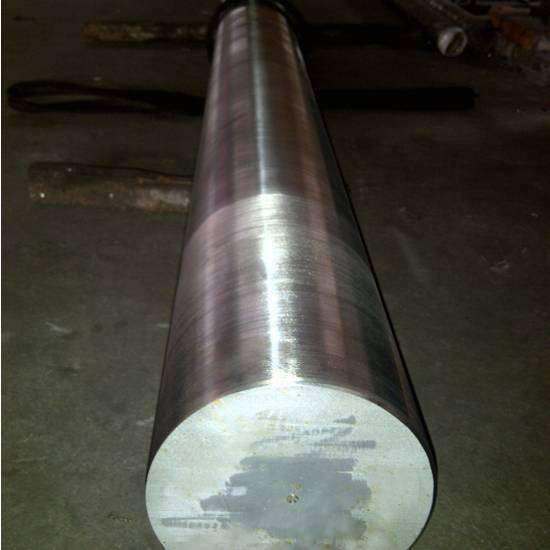 2)440C stainless steel carbon C-1.2% steel rust resistant, is currently used in the tool on the market of high-grade batch of high-quality stainless steel, its strength and sharpness than ATS-34, chromium content up to 16-18%, is the second most commonly used stainless steel (after ATS-34), is the earliest by Cutler accepted stainless steel, and has been is very popular, especially in the freezing processes have been developed, this Strengthened Toughness of steel. 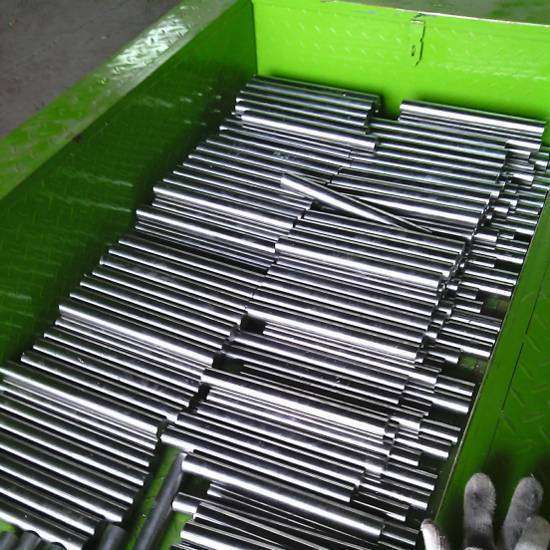 Stainless steel bar is the most popular item for 440C. Should feel free to contact us if any requirement.